Have you ever though what your life would be like without chronic pain? Most likely, a LOT better than it is now. No more waking up every day with the dread of knowing even basic activities will be miserable due to your condition, whether it’s failed back surgery, RSD, pelvic pain, neuropathy, scar tissue pain, cancer pain. Treatment in US Pain Network can help with all of these and many more, even a failed spinal cord stimulator or morphine pain pump! 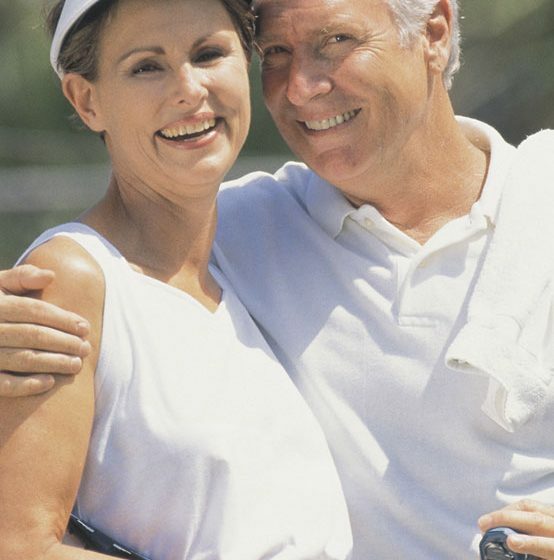 Over 80% of patients achieve relief and have their lives completely changed with our revolutionary implants that are placed by expert Board Certified physicians in a minimally invasive fashion. And treatment is covered by insurance! There are only 5 Steps to Receiving Treatment with Your Pain Relief Pros at US Pain Network. Our professional staff will review your records to see if you are a candidate for the cutting edge procedure. In fact, our staff will even help OBTAIN your records if necessary! We have digital medical record release forms that make it easy on you, and by having our staff evaluate the records it makes it EASY on your time and convenient. You can be thousands of miles away while we take care of the review! After the complimentary record review and insurance verification, we will provide a consultation with one of our Expert, Board Certified Physicians. This can be in person if you are close to one of our Centers of Excellence, or we can set up a phone or video consultation if you are remote. Either way, ALL of your questions will be answered and you will fully understand how the treatment works and what to expect! Insurance typically covers treatment with neuromodulation fully. We will take care of the insurance verification so your mind will be at ease about it BEFORE undergoing any treatment with US Pain Network. Our Centers accept most major insurance plans with some exceptions. We can work with large deductibles no worries. The next step is for you to have a trial implant placed to insure treatment is going to work. Should travel arrangements be necessary our travel team will take care of EVERYTHING for you to make it convenient. While we cannot cover the actual travel expense, there is no charge for our service, which includes setting up travel from your home, lodging and getting you to and from your treatment. Our spinal cord stimulator implants offer hundreds of programming options with immense levels of success. After using the trial for a week, if successful the final implant is scheduled. Usually insurance companies require a psych eval which we will help set up for you! The final implant is performed by our Board Certified pain doctors and neurosurgeons at outpatient, state of the art facilities in a minimally invasive fashion. We have specialists on site who will teach you how to program and recharge the device AND give you direct contact information to have all your needs addressed. In addition, our staff will check in with you regularly and be available at every step to answer questions. You will not have to wait days to receive a call back, the customer service at our Centers of Excellence is unparalleled! Contact US Pain Network to see if you are a candidate for our cutting edge procedure to get rid of your chronic pain. Call (866) 433-0363 or visit myspinalstimulator.com today. Get your life back on track with our Pain Relief Pros!